Xiaomi has come up with a new brand altogether to compete with its rivals in the mid-range smartphone segment by playing a new ball game with Poco as a sub-brand. With its lucrative first smartphone called Poco F1 which has already gathered everyone’s attention & for the right reasons as well. Poco F1 has not only become the first smartphone to ever bear the Qualcomm’s flagship processor Snapdragon 845 at just a flat price of 20,999 INR, but it is also going to be the first non-Google device to get the taste of Android Pie sooner than expected. Well, sounds mouth-watering. Also, check Xiaomi Poco F2. Update: Poco F1 is getting system-wide dark mode update in the latest MIUI beta. Update: After a lot of controversies and support threads Xiaomi Poco F1 gets Widevina L1 support in the MIUI 10 beta 9.2.25 update. The phone is also getting a bug fixes update which enables 4K recording on the smartphone as promised earlier. If you want, then the OTA is currently available for the users who are on the beta ROM. 27 January 2019: MIUI 10 9.1.24 (beta) Android 9 Pie based update is now rolling out to the Poco F1 smartphone users. The update brings Bug fixes, optimizations, and little improvements over the previous update. It also adds an Optimized Dark mode setting. The update’s Recovery update can be downloaded from here. 18 January 2019: Xiaomi Poco F1 is now getting the MIUI 10.2.2 update. The update contains the latest security patches. The update is based on Android Pie and adds super slo-mo video recording support and Super Night scene mode. You can download the Recovery update from here. 14 January 2019: Xiaomi acknowledges the status of Widevine L1 support, the touchscreen issue, 4K 60FPS recording, and Android Pie battery drain problem. 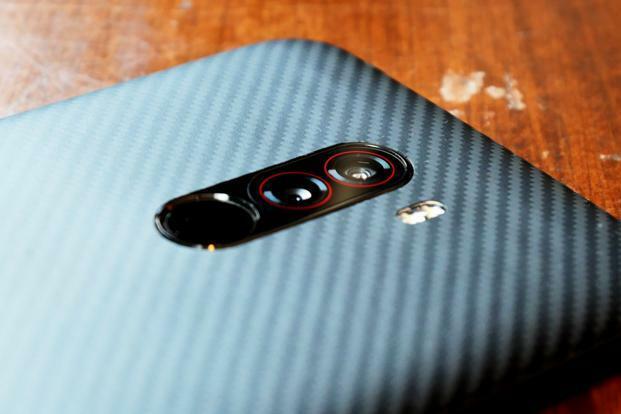 They also said that the phone would soon receive an OTA to fix all the above-mentioned issues. 08 January 2019: MIUI 10 9.1.7 (beta) update based on Android Pie is now available. If you are running on a beta update, then you can download the OTA update, or if you are not on a beta update, then you can manually download the Recovery update. The update contains fix for the random reboot issue, mobile data not working, OK Google not working, and some minor fixes here and there. 20 December: Poco F1 is getting another OTA update, MIUI 10 8.12.20 (beta) update based on Android 9.0. The update contains some minor bug fixes. You can download the Recovery update and Fastboot update from the mentioned links. 11 December: Xiaomi has finally released the Global stable Android Pie MIUI 10 update for the Xiaomi Poco F1. The new OTA update comes as MIUI 10.1.3.0.PEJMIFI and with a download size of 1.65 GB. In case you haven’t received a notification about the update, you can manually check for it. On your phone, tap on ‘Settings,’ then ‘About Phone,’ followed by ‘System Update’ and finally ‘Check for Updates.’ You can also download the latest Pie update (MIUI 10.1.3.0) from the official website here. 6 December: MIUI 10 8.12.7 (beta) based on Android 9.0 Pie OTA update is now available. The update contains support for 960fps super slow motion video, fixes flickering screen issue, and some fixes and enhancements here and there. 24 November: Xiaomi has confirmed on its official forum that the Poco F1 will get Android 9 Pie update based open beta update in December and the Stable Pie update will be rolled out in early 2019. Update: 20 November: MIUI 10.0.6 (stable) update based on Android Oreo 8.1 is now rolling out. The update provides better fingerprint recognition, significant changes to the Lock screen and little more enhancements here and there. You can download the Recovery update from here. 15 November: MIUI 10 8.11.15 (beta) update based on Android Pie 9.0 is also available. The update provides Bug fixes and performance improvements over the previous beta update. You can download the Recovery update from here, and the Fastboot update from here. 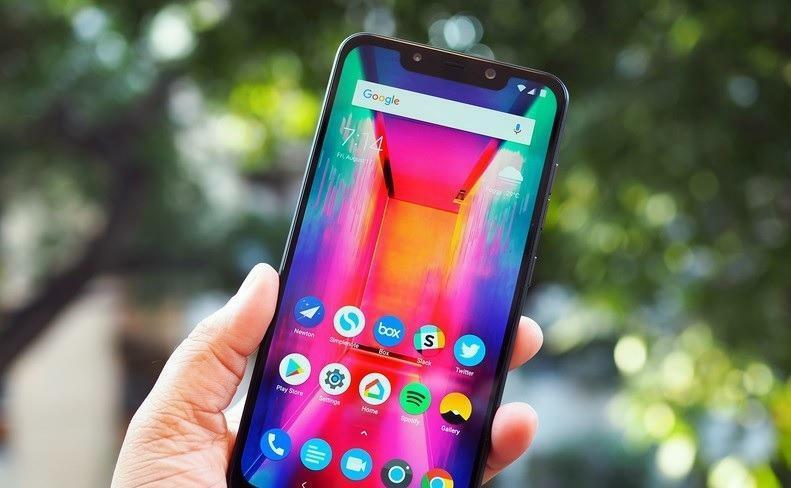 25 October: As we already know that the Poco F1 can’t stream HD videos on Netflix and Amazon Prime due the lack of Widevine L1 to support, but according to the companies latest statement, Xiaomi is Still developing it with Google and Qualcomm, will try to release the Beta update within Q4 to fix the HD streaming issue for Netflix. 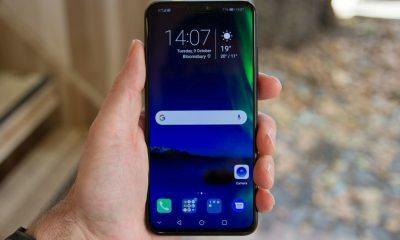 Also the Poco F1 update will include a fix for battery percentage and notification icons not displaying in the status bar, Android Auto issues, Asphalt Game version 8 and 9 compatibility issues, OK Google command not working, touch delays and sometimes wrong input when typing, making all four corners rounded after disabling the F1 display notch, and allowing 3rd-party apps to utilize the full-screen display of the phone entirely. Also In future, Xiaomi says the Pocophone Poco F1 will be able to support 4K video recording at 60fps, customized app icon size via the Poco Launcher. However, you can download the latest MIUI update for Poco F1 from the below mentioned links. 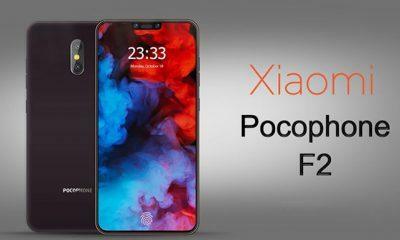 At the launch event of Poco F1, Xiaomi promised that Poco F1 would get the Android Pie update in the fourth quarter of 2018. It is still not known whether the update is going to be rolled out in the Beta phase or a Stable version. Also, Check – List of Xiaomi devices that will get the Android Pie 9.0 update. But we may predict that it is going to be a Beta update first as it usually is. We can expect the Beta update of Android Pie for Poco F1 around October 2018. 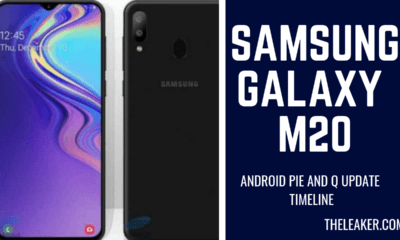 The stable version of Android Pie update can be scheduled during the end of the fourth quarter this year or precisely around November 2018. Though being in the mid-range segment with the flagship specifications Poco F1 was expected to come with Android Pie straight out of the box, but that’s not a deal breaker for most. Xiaomi is one of those brands which is struggling to deliver the software update on a timely basis & surely it doesn’t hurt to receive the Android Pie in the Q4 because better late than never. We can only hope that Xiaomi improves its updates game in the future.